The ultrabright L.E.D. 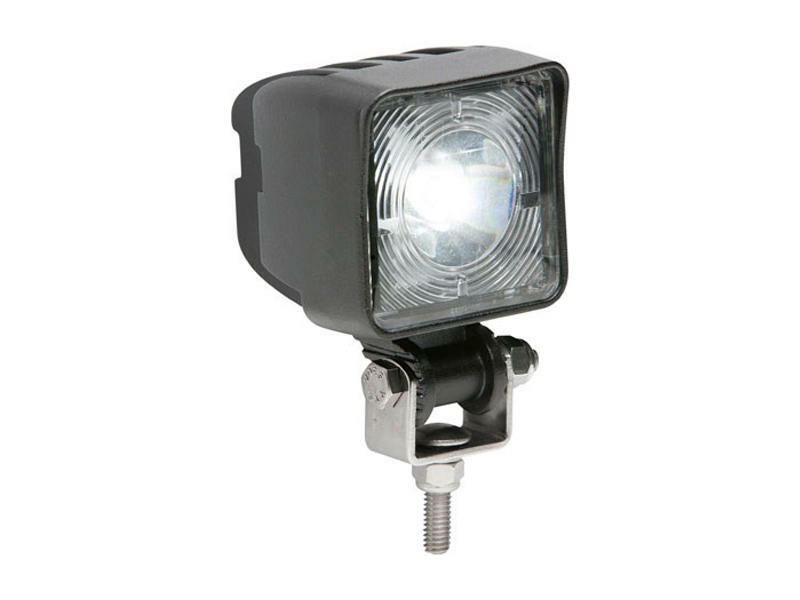 work light is perfect for light duty applications. A powder coated die cast aluminum housing and polycarbonate lens. One of the best low-profile lights on the market.